There’s no doubt that Palm have taken many of the iPhone’s best features (finger-friendly UI and capacitive touchscreen) and, at the same time, innovated significantly on top. Here I’m thinking primarily of Palm’s “Synergy” feature, whereby contacts and other user data is pulled in and converged from multiple web sources, along with the webOS approach to multitasking and application alerts. And yet, there is nothing stopping Apple from doing the same in return by copying Palm’s best innovations and, knowing Cupertino, adding improvements of their own. In the five months until the Pre is likely to hit the streets, I expect Apple to release at least one new device (iPhone nano? ), and when the smartphone wars really heat up, Apple has an army strong developer community and marketing budget to match any of its competitors. Not least Palm. Palm says that its aiming for the “fat middle” of the smartphone market, while the Google-led Android mobile OS will likely find its way on all manner of devices. 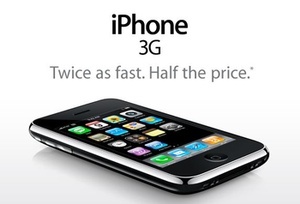 From high end, such as the T-Mobile G1, to cheap entry level smartphones. That’s because Android is open-source and free for handset makers to license. At the same time, it has a heavyweight like Google backing it. I don’t see Palm, in the short to mid term at least, hurting Android’s chances of success as the Pre will be pitched at a much higher price point than the plethora of Android handsets that should hit the market in 09. The Finnish giant is just that, a giant (outside of North America anyway). And yet, despite recent improvements, Nokia’s OS is looking a little long in the tooth. 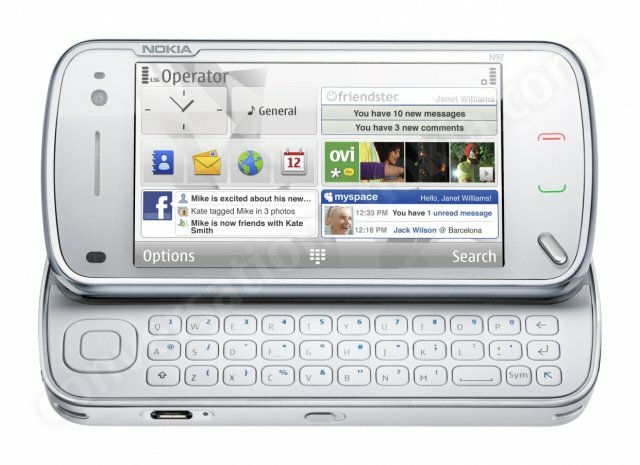 That said, the company’s recently announced N97 can’t be matched on hardware specs alone — aside from that old school resistive touchscreen — and it’s in hardware or sheer number of devices where Nokia looks strongest. The company’s strategy has always been to slice up the market and offer a handset or two for each. Palm simply won’t be able to keep up with Nokia’s hardware road map. Not that that stopped the iPhone. One area where Palm will challenge Nokia is in the two companies’ different approach to web services. Nokia seems determined to build or acquire their own offerings — email, social networking, music and location-based services — while Palm’s Synergy integrates many of the best third-party offerings right into the handset. 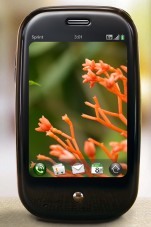 Admittedly, Nokia’s also doing a bit of this through widgets on the home screen but nowhere near to the level of Palm. Is Blackberry a one trick pony? It does corporate email brilliantly but is desperate to grab a chunk of the growing consumer smartphone market – just witness its advertising campaign that makes much out of the Blackberry Facebook app. Palm thinks the Pre can dance to the tune of work and social life, especially with its Synergy approach to user data and support for consumer and corporate email. Then there’s that slide out keyboard. 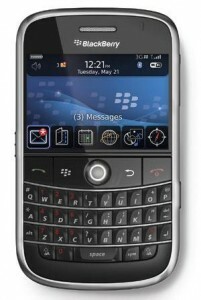 Many users moved from a Palm Treo to a Blackberry, might they now return to Palm? Microsoft is harder to judge and I’m not sure if they should fear Palm any more than they should fear Apple, Blackberry and, in particular, Android. The company’s strategy with Windows Mobile has always been to support and foster an ecosystem of third-party hardware manufacturers. 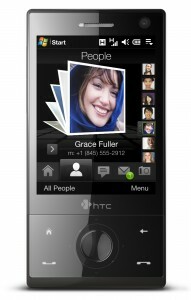 The question is, as with HTC, will many of those device makers begin to move over to Android since it’s free to license? We also don’t yet know how much Windows Mobile version 7 will addresses the shortcomings of the company’s current mobile OS offering or what impact Microsoft’s purchase of Danger will have. There’s also continued talk of the company building its own device, possibly with a Zune-branded phone. Who do you think has the most to fear from Palm’s “New-ness”? Let us know in the comments.